Sami had just escaped an abusive marriage and was raising her toddler son, Trebor, on her own when an Oregon Department of Human Services self-sufficiency program sent her to Southern Oregon Goodwill to help her regain her footing 14 years ago. 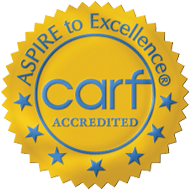 She was working with a Goodwill job coach to gain skills and confidence to build a better life when she was diagnosed with breast cancer. Sami’s job coach accompanied her to doctor appointments and encouraged her through a year of chemotherapy and radiation treatment. Once she beat cancer, Sami returned to Goodwill to continue job training. 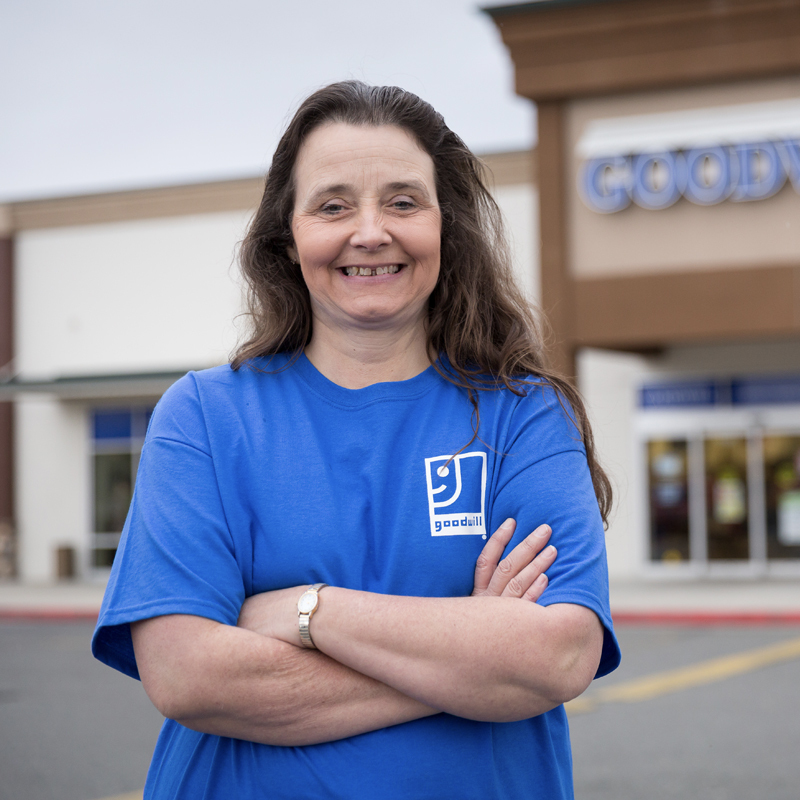 Because of the help Goodwill had given her, she was eager to give back and applied to be a production assistant at the Goodwill store in Grants Pass. She was hired and has worked there for 11 years, serving as a trainer and mentor for her co-workers, as well as a role model for her son.